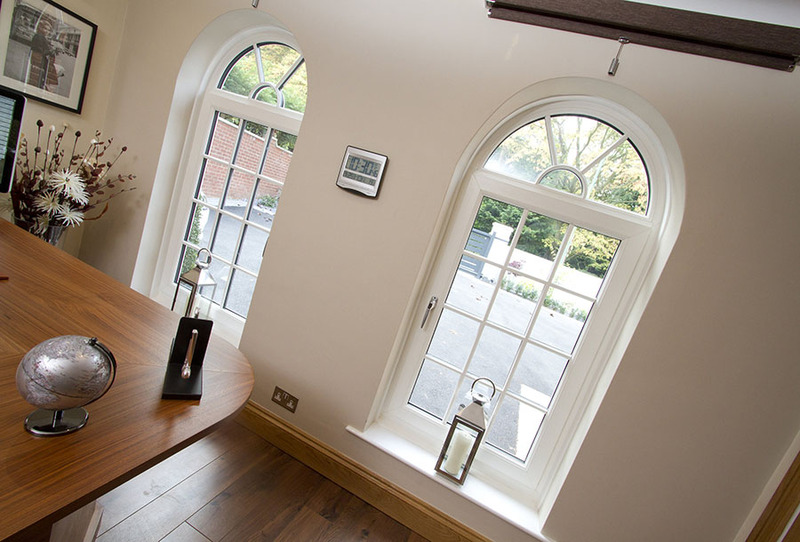 uPVC Bay or Bow Windows from Harpenden can transform the traditional look of your home by creating space, light, character and allowing light to flood into the room. 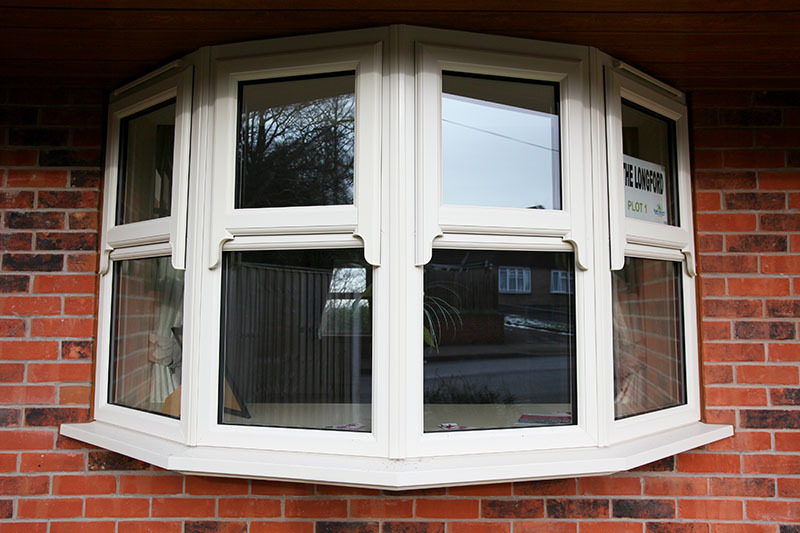 Our double glazed Bay & Bow Windows offer you the ability of enhancing your home and creating the illusion of space and depth by allowing more light into your home without the need for expensive building work. 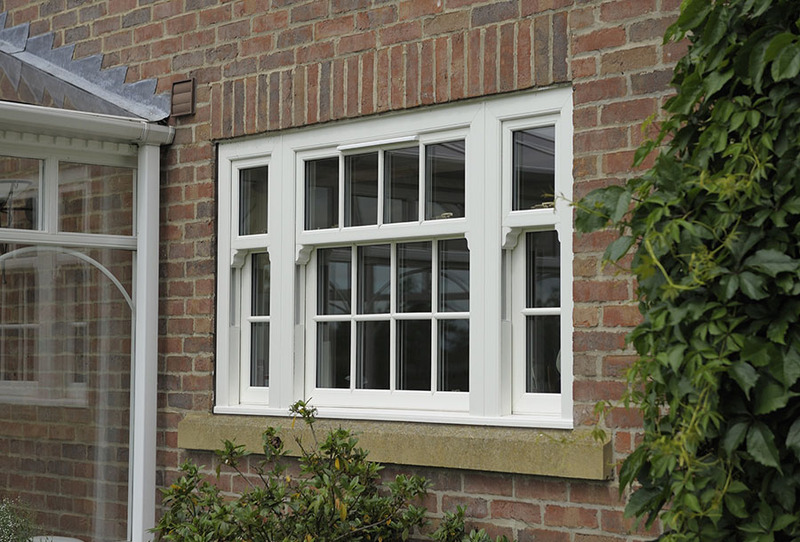 Our classic Bay & Bow windows provide wide, un-obstructed views giving a real sense of spaciousness. 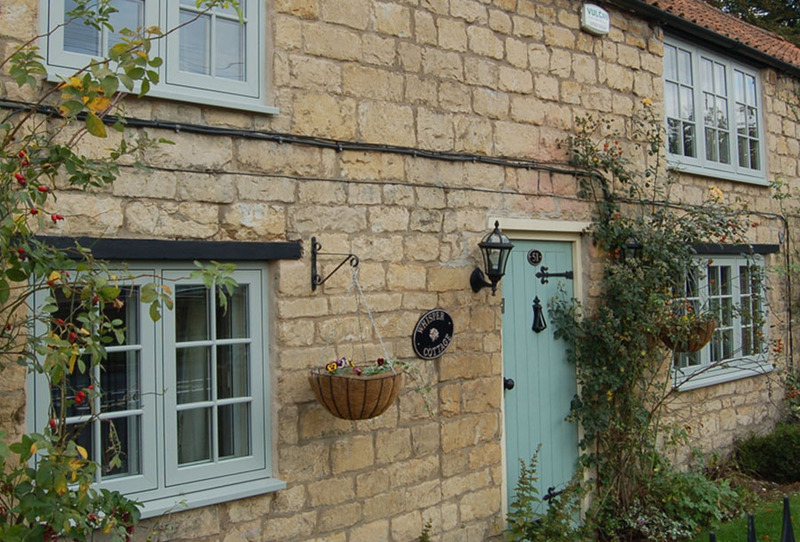 They make a beautiful choice for any home. 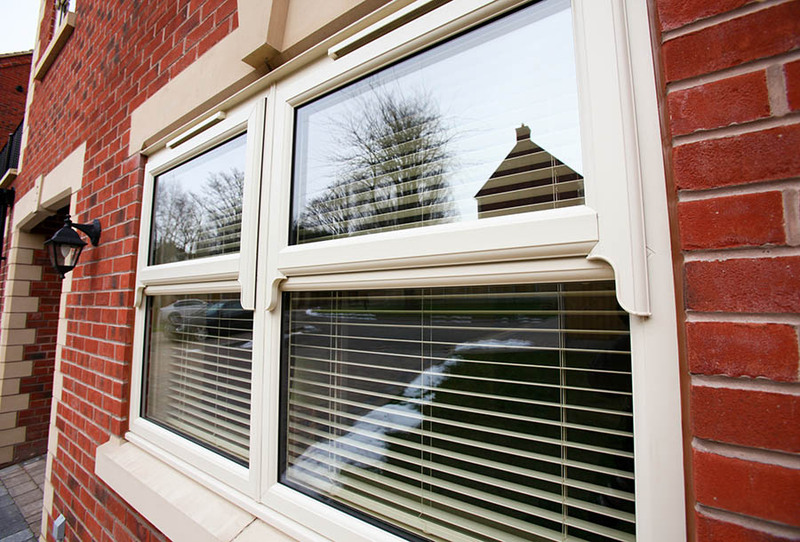 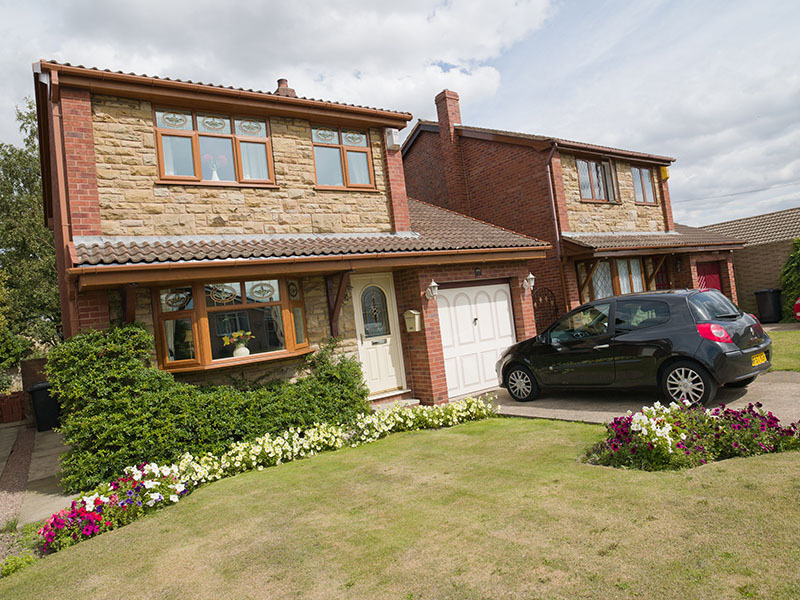 Energy rated windows - Reduce your heating bills!